Whether you’re planning a large conference or a small party for friends, you can find the perfect setting at The Nelion. 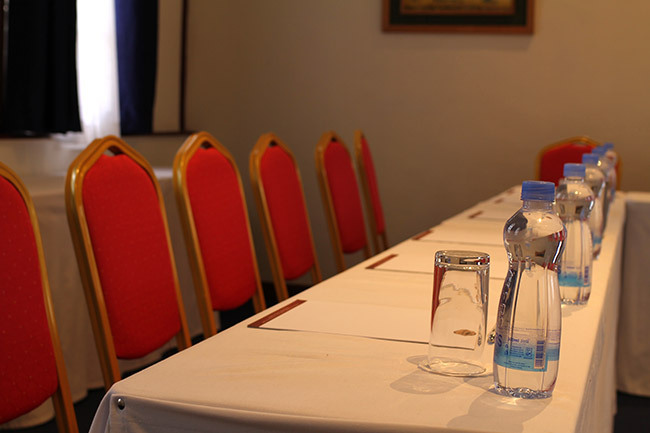 Specializing in personalized conference arrangement for groups small and large,The Nelion provides spacious conference rooms that can accommodate upto 150 people in theatre style , all-round secretarial services and audiovisual equipment as well as spectacular grounds for outdoor events and activities. 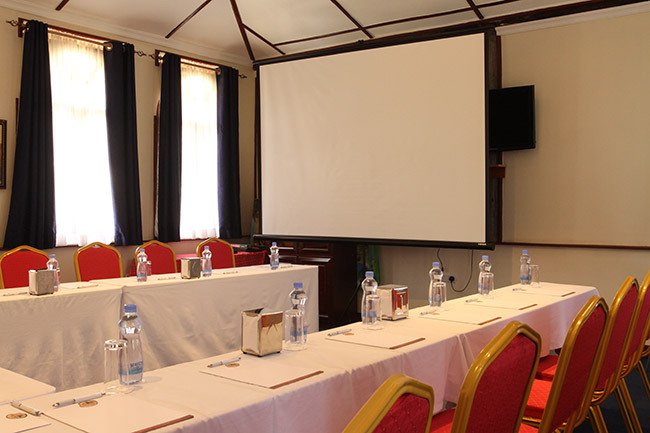 Ensure productivity and convenience with one of our Conference packages designed to meet a variety of budgets.